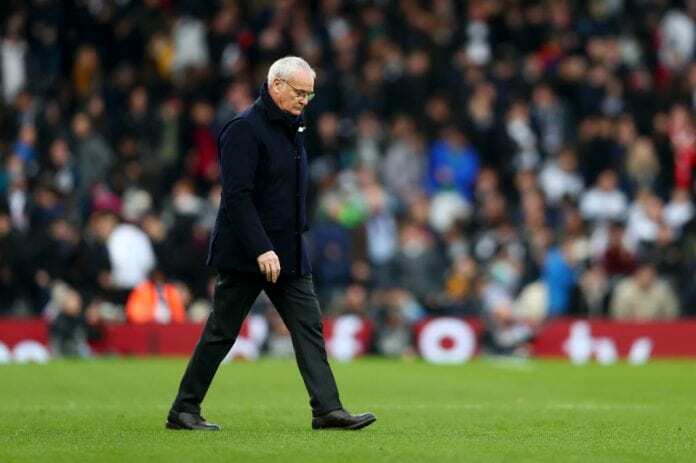 Since taking charge in November, Ranieri’s only won two of his 10 games in the Fulham dugout with the club four points adrift of safety in 19th in the league table. And the Italian concedes that Fulham owner Shahid Khan will likely have to spend quite a bit this month if they are to avoid relegation. “I think we have to bring somebody in to survive,” said Ranieri, according to Sky Sports. AS Roma’s Gregoire Defrel and Bournemouth’s Lys Mousset have been linked with moves to Craven Cottage to boost Fulham’s frontline. The Cottagers have only found the net 19 times in their 21 games, which gives them the second-worst scoring tally in the league along with Cardiff City and Crystal Palace. “We are looking in every direction, we will see what happens,” added Ranieri. “The transfer market is open. We are ready to take something that can help Fulham. Fulham’s season reached a new low-point last Sunday by losing to English fourth division side Oldham in the third round of the FA Cup.